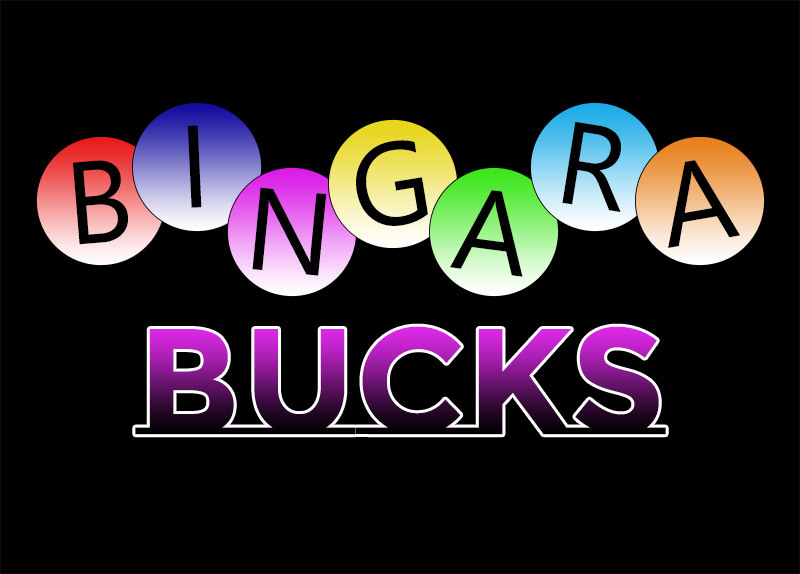 People visiting businesses in Bingara would have noticed signs displayed in windows reading ‘We accept Bingara Bucks’. The initiative is the work of the Bingara Lions Club which was given the task of distributing drought aid donations to farmers in the Bingara area. Working in collaboration with the Bangalow Lions, Bangalow Chambers of Commerce, the people of Mullumbimby, Print Fresh in Inverell and the Bingara Licensed Post Office, the Bingara Lions came up with Bingara Bucks as a way of spreading the aid to the local farmers and businesses in Bingara. The vouchers are not redeemable for cash, and can be used at the 26 businesses involved. Due to an oversight, the Gwydir News was not included on the initial list of businesses accepting Bingara Bucks, but when it was explained to organisers that many farmers subscribe to the paper, the News was added to the list. Bingara Bucks can be redeemed at: The Gwydir News, Sapphire Salt Cave, Bingara Pharmacy, Lush Hair and Beauty, Meat on Maitland, Bingara Newsagency, Bingara Wattle Arts and Craft, Gwydir Gallery Arts and Crafts, Dewberry Lane, Bingara IGA and Hardware, McGregor Gourlay, Bingara Bakehouse, Keera Street Shop, Bingara Swimming Centre, Upcycle, Bingara Laundromat, Sew Much More, Bingara Vet Clinic, Samantha’s Beauty, Pally Styles, Imperial Hotel, Sportsman’s Hotel), BP Service Station, Northwest Petroleum, Bingara RSL and the Bingara Sporting Club. The vouchers are not redeemable for cash, and should be used by May 30, or returned to the Post Office.